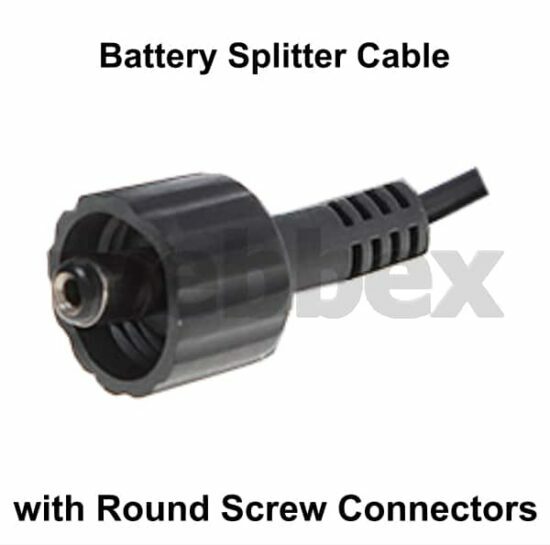 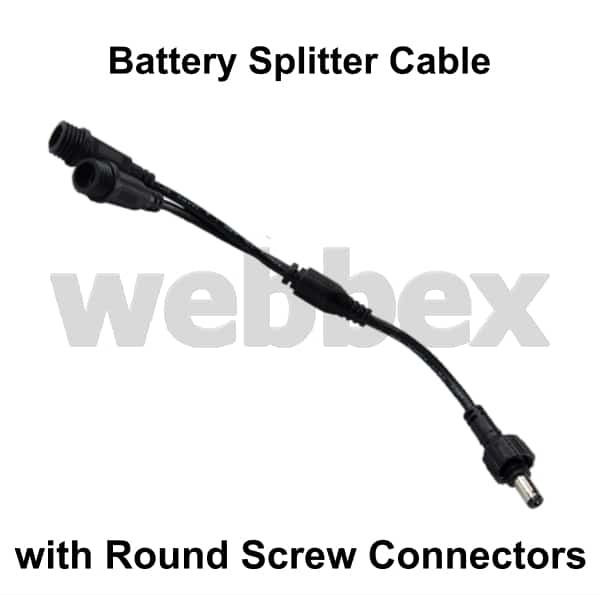 This screw fit, round socket Y splitter cable makes it possible to power two bike lights from one battery. 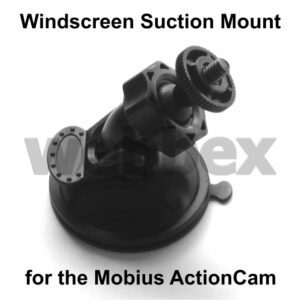 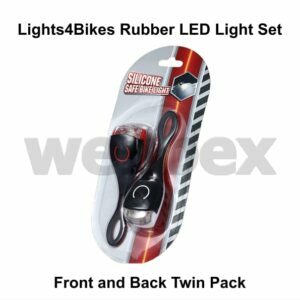 It is ideal for mounting two lights on the handlebars or powering a front and rear light simultaneously. 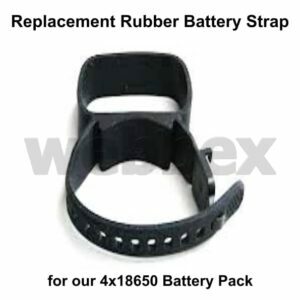 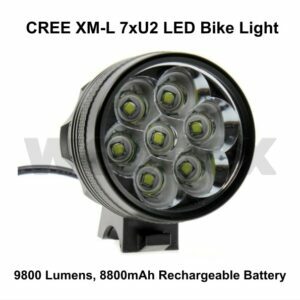 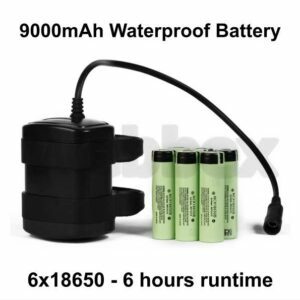 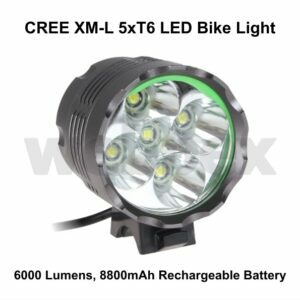 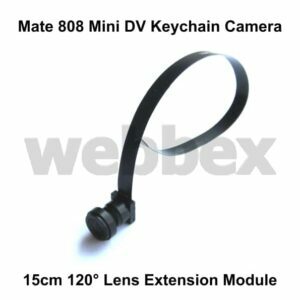 Suitable for use with our Cree XML 2xT6 LED rechargeable 2800 lumen bike light. 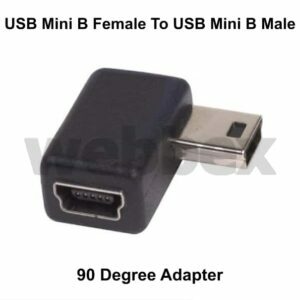 33cm long.